I recently became a brand ambassador for Bootay Bag. 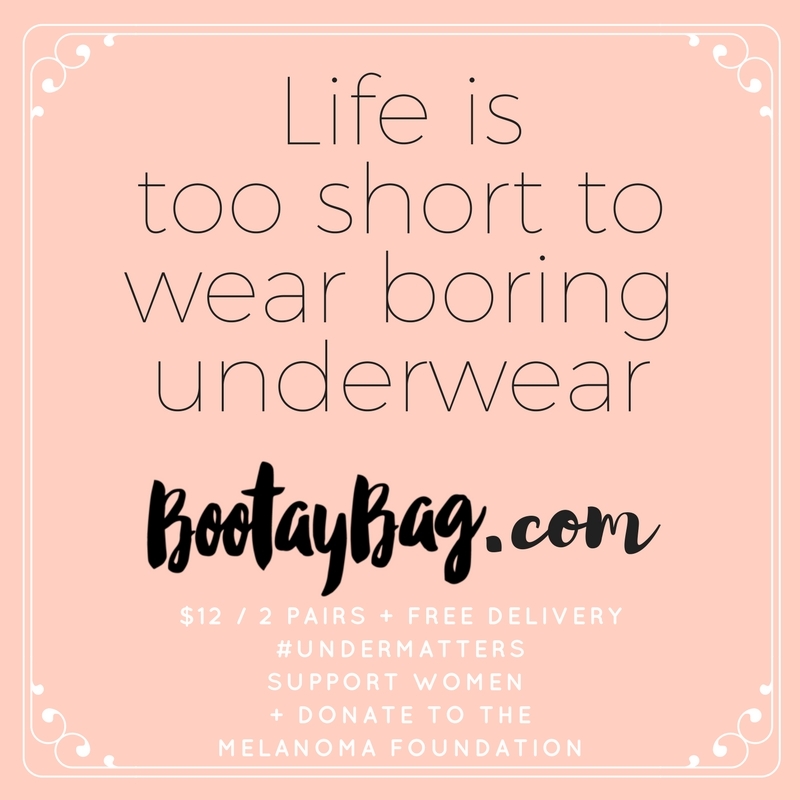 A charity based, fabulous and innovative way for women to buy underwear. For a $12 monthly subscription you will get 2 pairs of underwear picked to your personal style. Choose from thongs, something with more coverage, or mix it up! I was super excited because who doesn't love cute underwear, and because it was a surprise on which ones I would be receiving. I ended up getting a black cheekster pair with lace sides and a crisscross on the back and baby blue lace boyshorts. 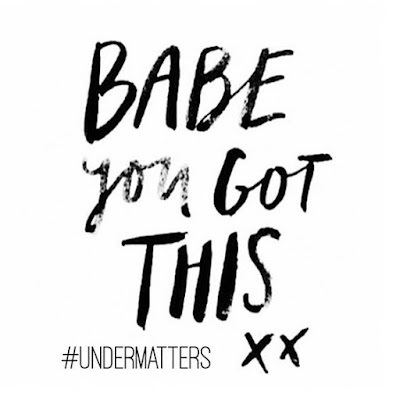 You can also opt to get a bralette in your bag too! 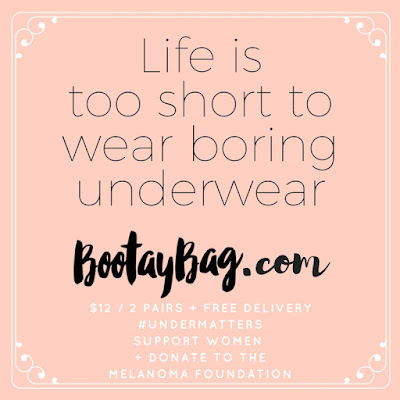 The best part is this brand helps women in need! With every picture posted to social media using the #UnderMatters, $1 will be donated to the Melanoma Foundation. So what are you waiting for?! Go sign up for these sweet monthly surprises!